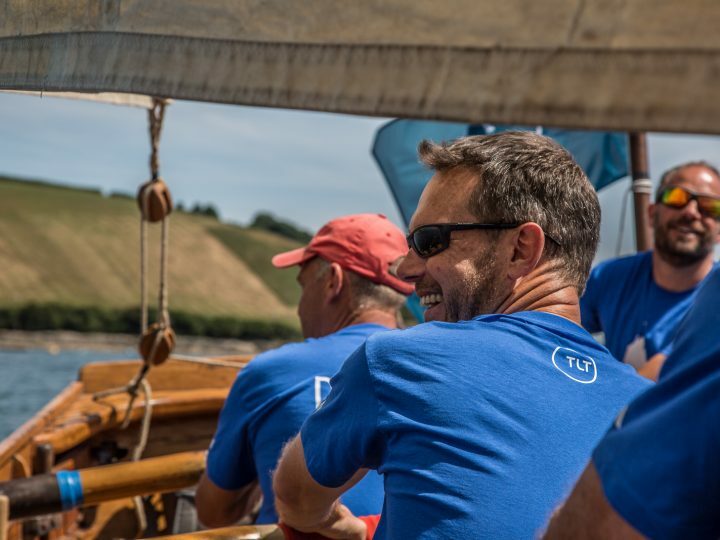 With just a few days to go until the start of the 31st Tilley Endurables Falmouth Classics event, Conrad Humphreys, Skipper of Bounty’s End is thrilled to reveal that TLT Solicitors have chosen to support the team at this year’s unique event. 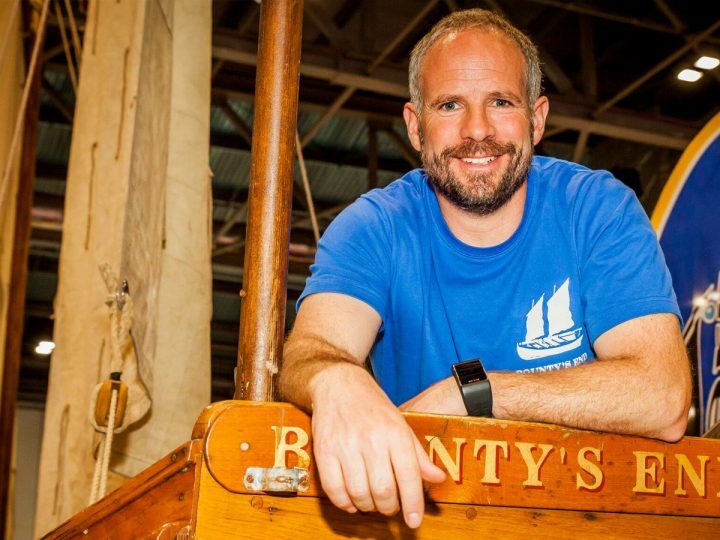 Conrad Humphreys will race his replica ‘Bounty’s End’, against The National Maritime Museum Cornwall’s (NMMC) ‘Bounty Launch Replica’ during this weekend’s event after both boats have joined the small boats parade of sail. 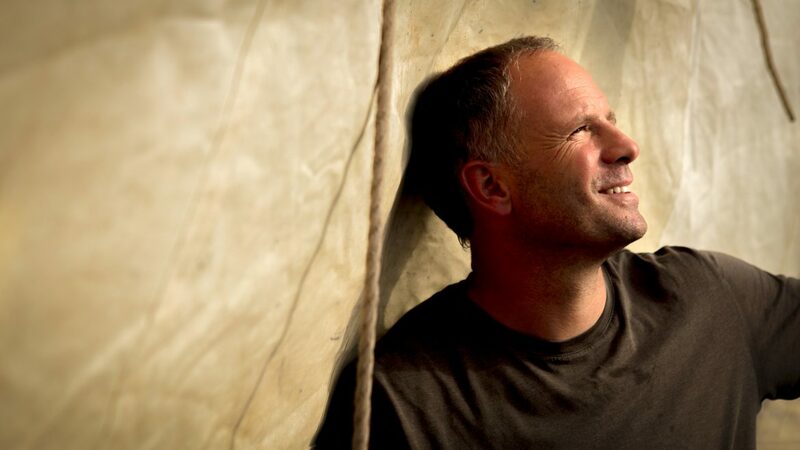 Conrad Humphreys – a triple round-the-world yachtsman who skippered the Mutiny series on Channel 4, acquired the boat after the series aired and launched a living-history programme called the “Bounty Project”. Conrad has been taking the boat into schools and events around the country, giving talks and running mini “mutiny experiences” onboard, giving people a taste for what Bligh and his crew experienced 250 years ago. 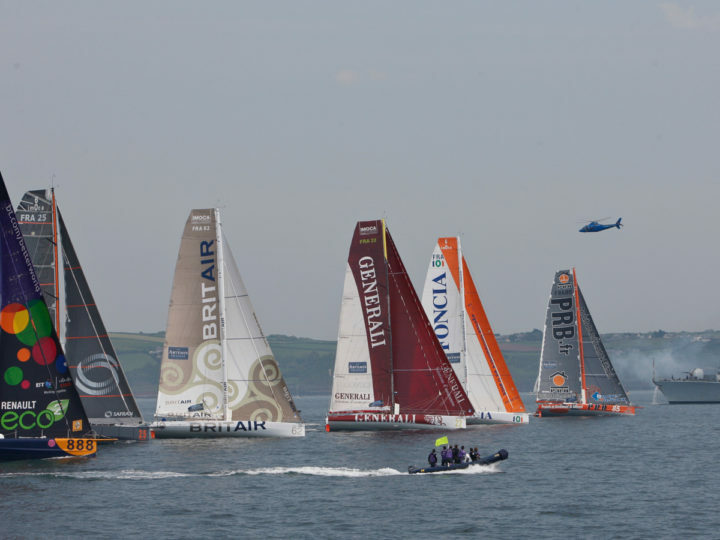 The two replicas of the Bounty launch will race against each other immediately after the two Parades (around 14:30) in the Carrick Roads. “TLT is delighted to be supporting Conrad Humphrey’s Bounty Project. TLT has been involved in young people’s educational programmes for many years and we have seen how these can improve attainment, attendance and achievement in schools. Conrad’s project brings history to life, giving children an opportunity to learn about Captain Bligh’s epic survival story through first-hand experience of the replica boat. It also teaches the importance of teamwork and perseverance in a way that no classroom could.